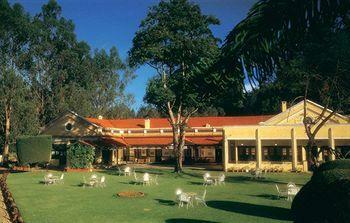 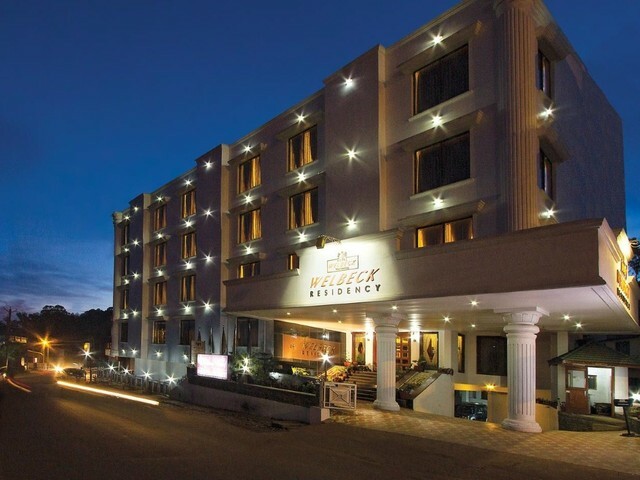 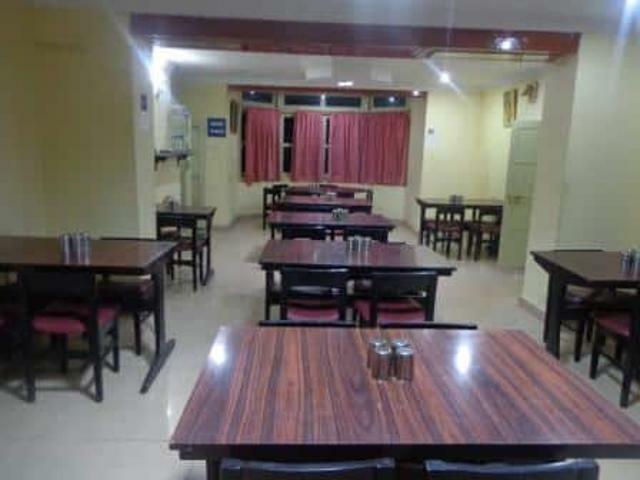 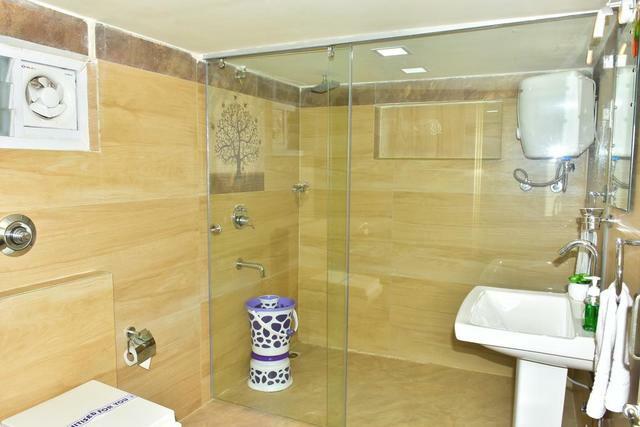 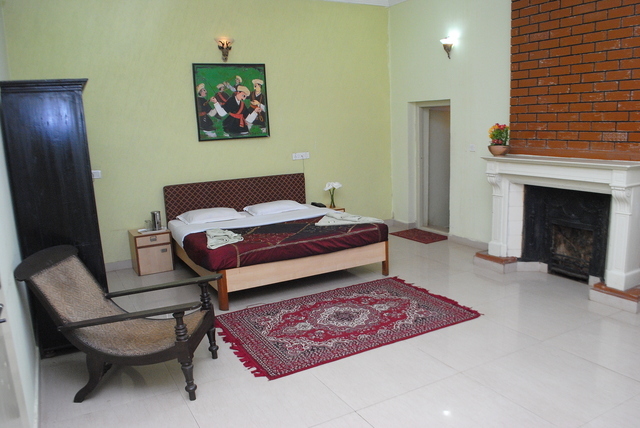 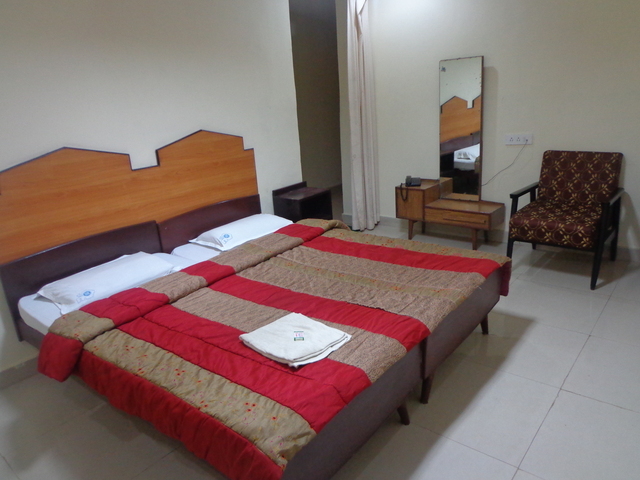 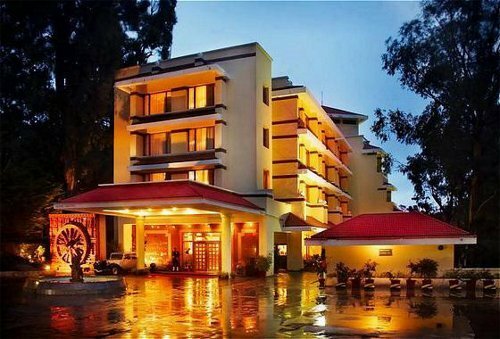 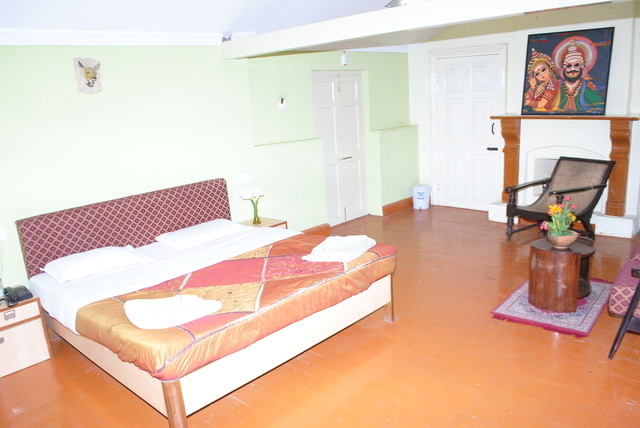 Hotel Mayura is an unpretentious 2-star hotel in Ooty offering modest and well-maintained rooms to its guests. 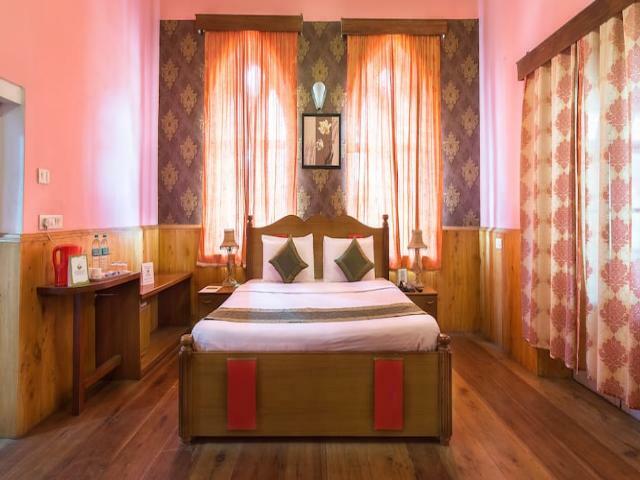 This property is home to 20 non air-conditioned deluxe double bedded rooms and 2 non air conditioned suites that nay be booked as per your requirements. 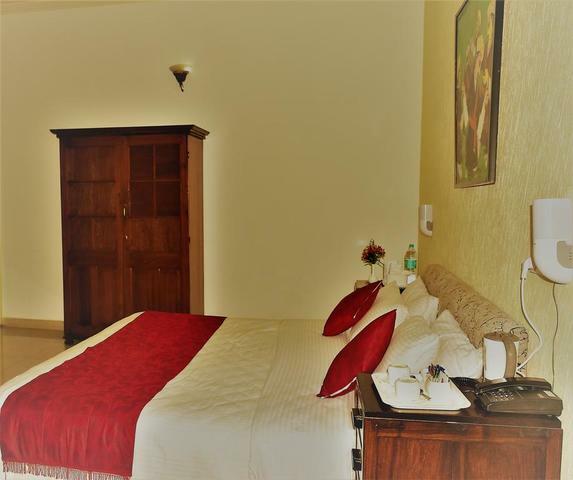 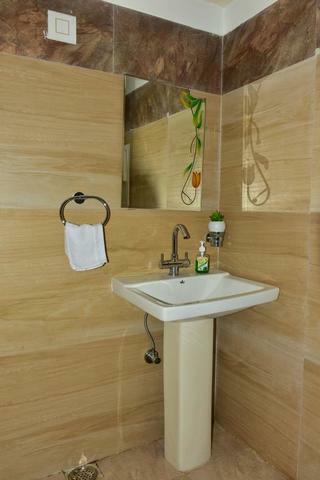 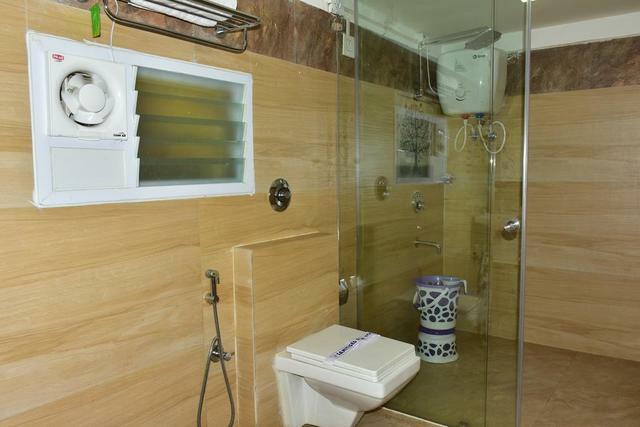 Each room comes well-equipped with all the basic amenities like a comfortable bed, a seating area, wardrobe and an attached bath. 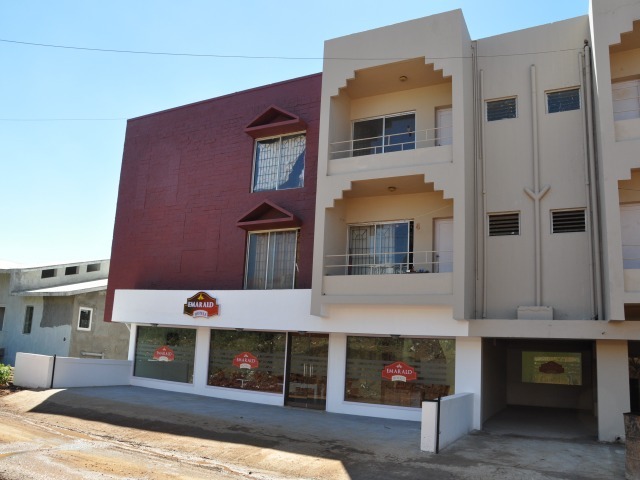 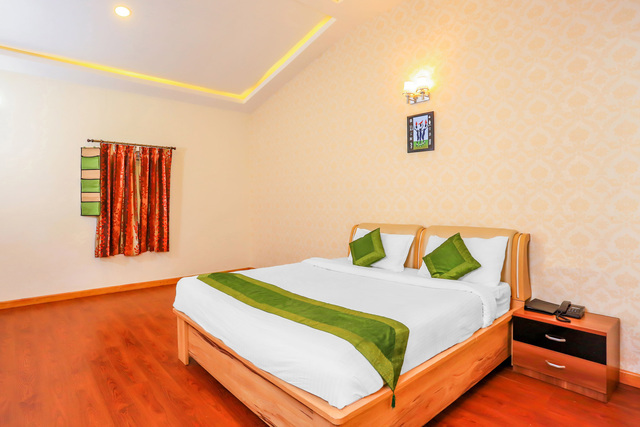 Some of the other features of Hotel Mayura Sudarshan include free parking space, free Wifi, a 24-hour front desk, room service, laundry service and daily housekeeping. 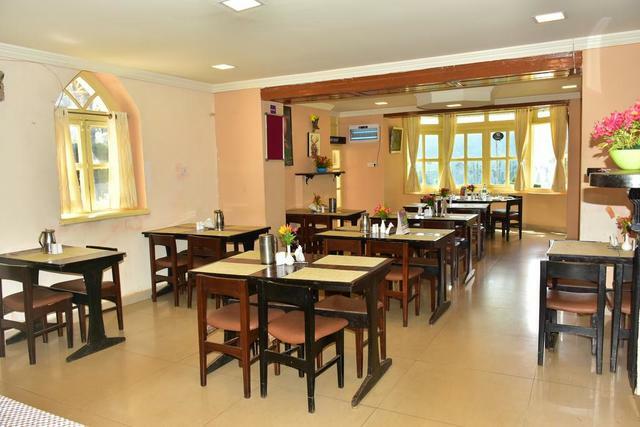 This retreat also has an in-house multi cuisine restaurant that specializes in serving some delectable Indian delicacies. 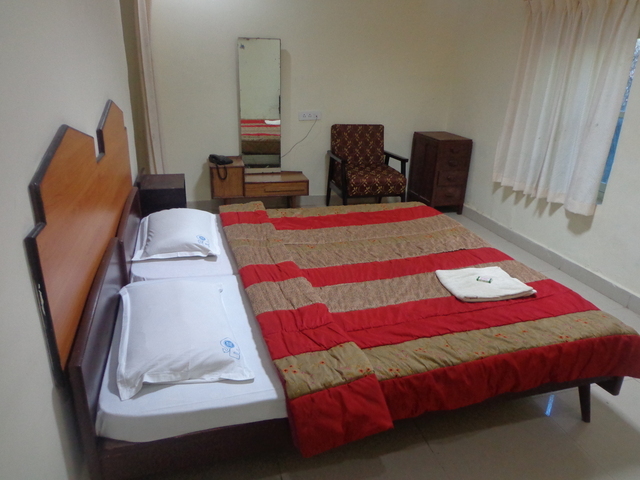 For travellers, the Udagamandalam railway station and Mani Vihar bus stand are about 3 km away. 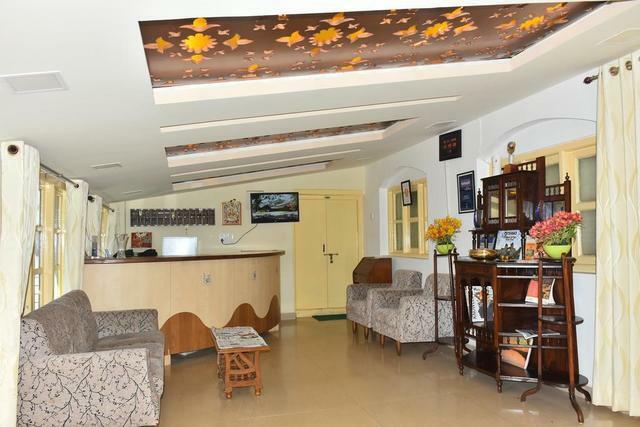 Whereas the Coimbatore junction is 90 km and Coimbatore international airport is about 99 km away. 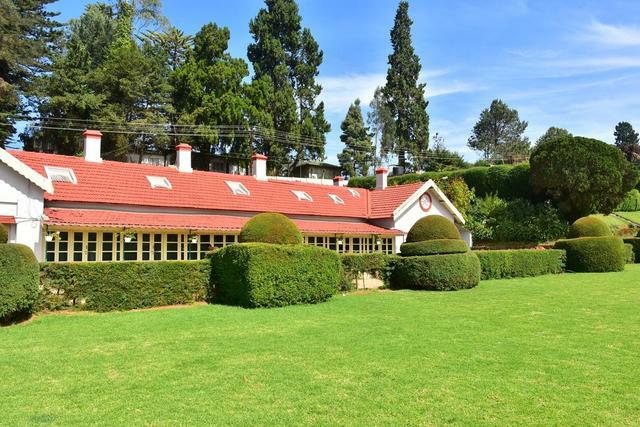 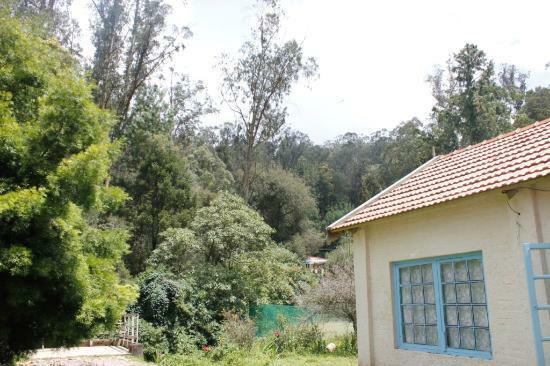 The Ooty rose garden is 4 km, botanical garden is about 6 km, Marlimund lake is 8 km, Doddabetta view point is approx 12 km are some of famous tourist spots in Ooty. 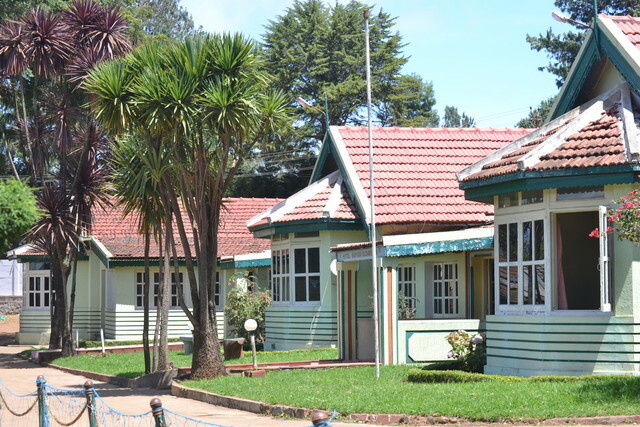 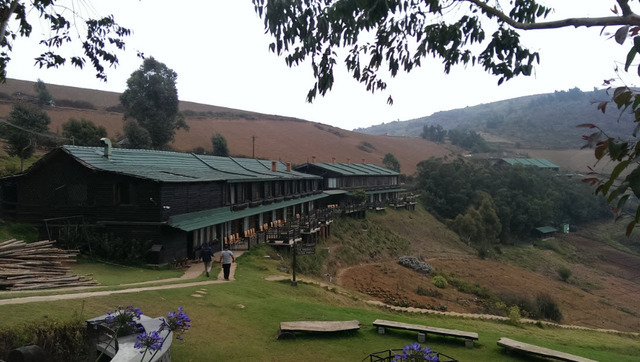 There are a number of things to do in Ooty like visiting the Toda Huts. 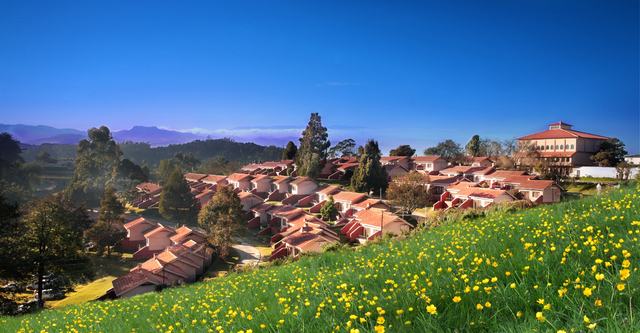 These dome-shaped huts belong to the Toda tribes and will give you a peek into their lives. 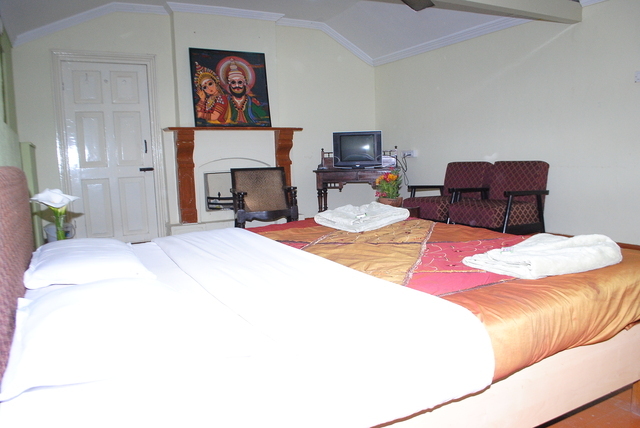 Another must-visit place in Ooty is the Wax World. 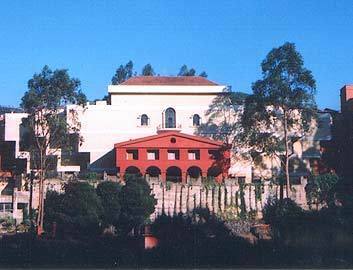 This place is home to statues of many great Indian personalities and is worth a visit. 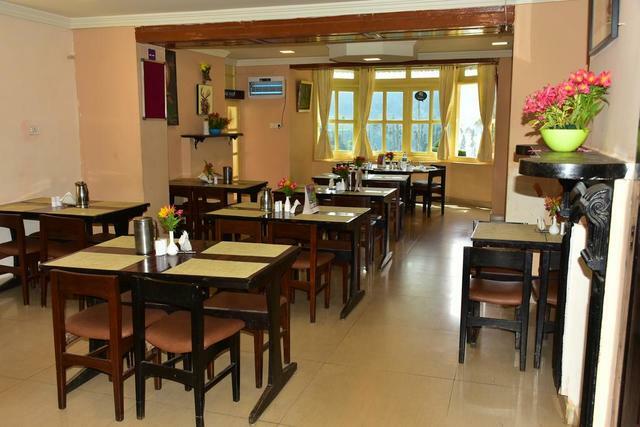 Those who want to indulge in some shopping in Ooty can go to the Upper or Lower Bazaar Road. 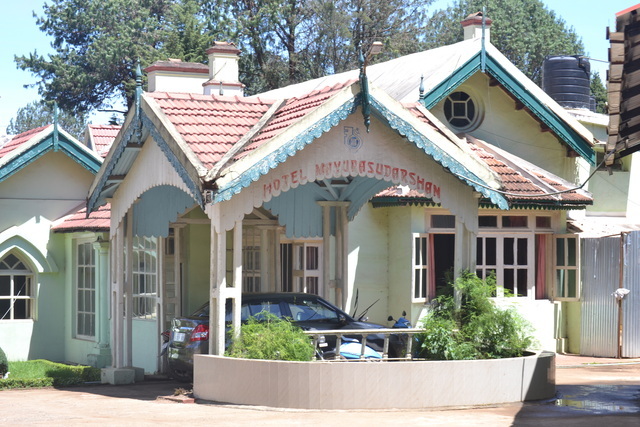 The shops here sell some impressive souvenirs, winter clothing, handicrafts and much more.